Are you looking for retirement village information for yourself or family or friends? We hope that our website will be able to provide you useful information as regards to this topic - welcome therefore to RetirementVillages.com – so what exactly is a retirement village and how might that be of relevance to you? Well, although this site is aimed towards the UK, you might perhaps have associated this concept with the USA. However, these days, this relatively novel method of living is also moving to the UK as well as currently existing in other countries such as for example India and Spain. 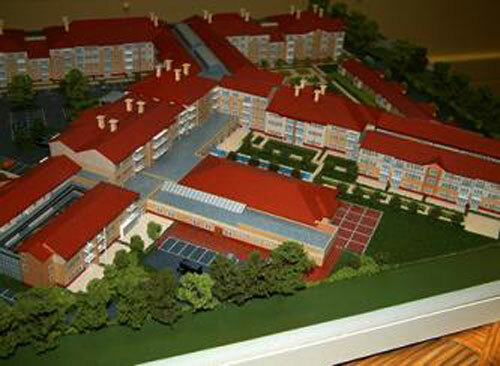 For reference, a retirement village might also be known in the US if not internationally at least as a “retirement community” as well as an “active adult community”. 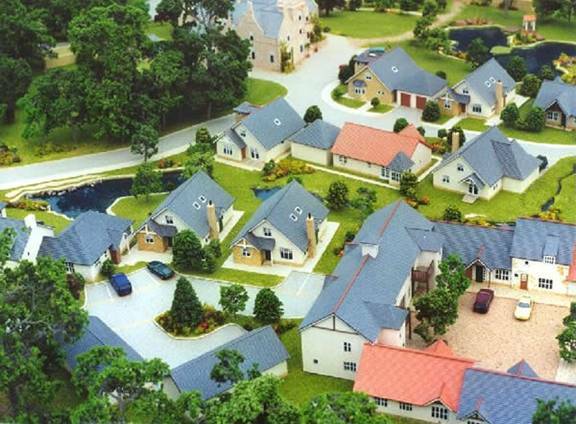 In trying to classify what it is, one can say that a retirement village could be described as simply that, a location which might be like a village in size and that is for the sole purpose of retirement. In fact, it might for example be classified as being around over 100 houses in total, which would of course be quite a small village as a minimum and people might go there when they have ceased their working lives and are looking for some form of independence whilst also wanting a sense of security etc.. The reason for their growth of popularity would speak for itself. Those people who might be “asset rich” whilst no longer in direct employment, could be looking for some sort of quality of life that has security and so on, whilst also allowing for basic independence. They might not be looking for moving to a retirement home, which in fact, some might equate to more limiting perhaps in regards to the loss of privacy, space and identity. Instead, they might want to be able to claim a sense of independent living without compromising health or security issues as well. Thus, in an age where people might have less social support or not want to be a burden on others, yet still want to be able to continue to function in terms of their independence this might be a compromise that they would be interested to undertake.